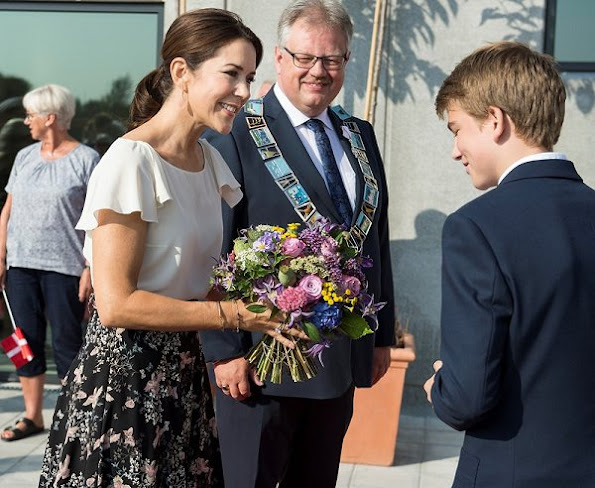 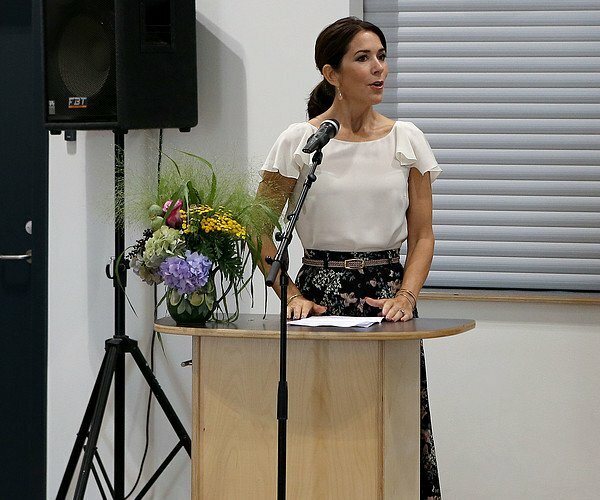 On September 15, 2016, Crown Princess Mary of Denmark attended the opening of the new school building in Aabybro in the region of North Jutland in Denmark. 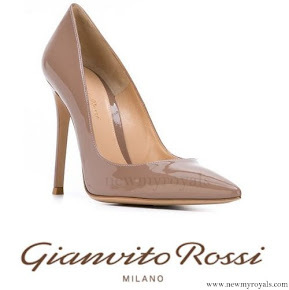 those are some major heals she has on! 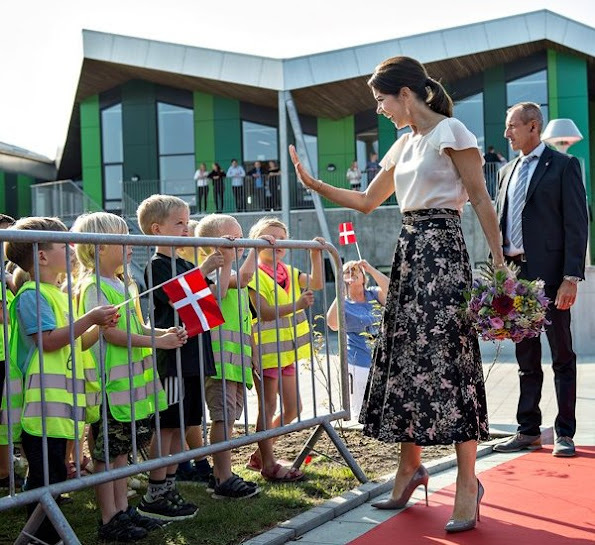 Really, really beautiful - stunning!